Hong Kong has always been unique, and the crowded urban environment has spawned a different lifestyle. Therefore, it is not surprising that coworking spaces have emerged in the past few years. 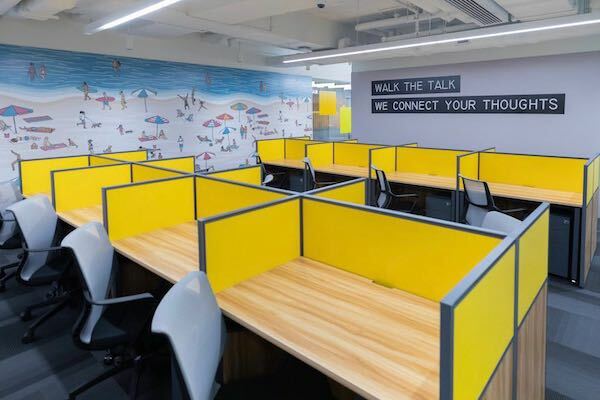 Coworking space in Mongkok offers a spacious work environment, it provides all the facilities you need, including mailing address, phone answering, free wifi, deck access, complimentary drinks, etc. 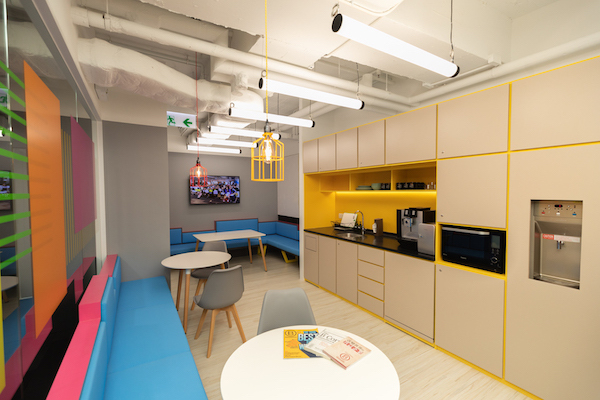 Mongkok is at the center of Hong Kong, renting a co-working space here could give you a more convenient, cost-effective working environment. For freelancers, being in a broad working environment and communicating with like-minded professionals is definitely more attractive than working in a small home or coffee shop. Since our launch of The Wave Kwun Tong in 2016, we become a pioneer in the industry and make Kowloon East a creative hub for businesses, and we will expand our influence and impact to one of Hong Kong’s most dynamic districts – Mongkok in September 2018. The Wave Mongkok occupies 3 floors, an all-encompassing space. We provide coworking space, serviced office and event space. The target users are mainly for small businesses, entrepreneurs or freelancers. They don’t need a physical office. On the contrary, a small workspace is enough for them to handle the business, so it doesn’t matter if you share the space with others. 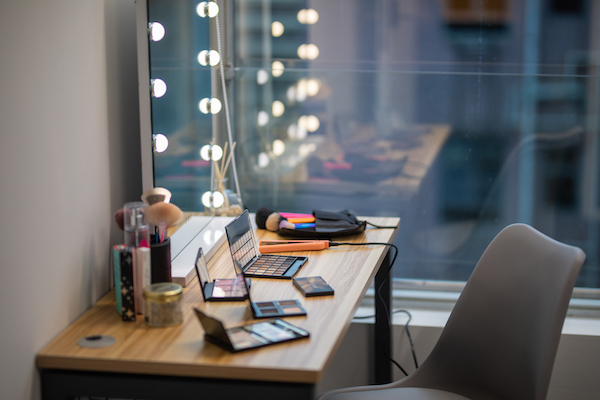 In addition, for entrepreneurs who don’t have too much budget, sharing a workspace is best because you can choose a daily rent, a monthly rent, or a time-based calculation to save on the cost of renting an office. Located in the heart of Mongkok, it is easily accessible by public transport. The Wave Mongkok is decked out with neon lights symbolizing the prosperous and bustling district. 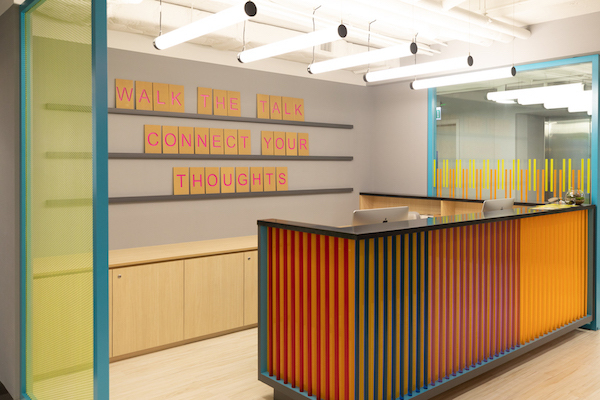 The multi-floor vibrant space is inspiring and comfortable for all visionaries to grow their businesses beyond limits. 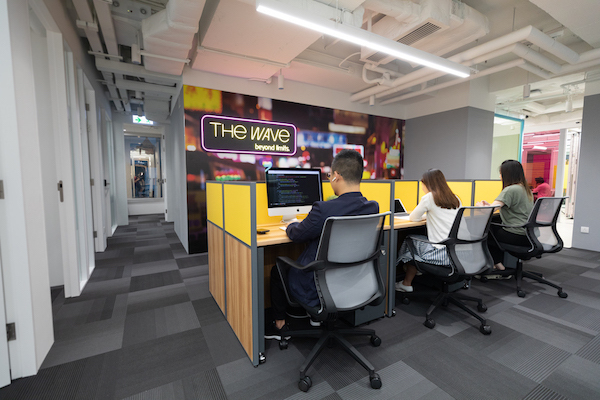 With 12,000 square feet of creative environment, The Wave Mongkok offers dedicated desks and private offices for 1-8 pax. Whether you just need a desk to kickstart your idea or looking for a private office to expand your business, we have you covered. Do not miss our early bird discount, contact us for more information! Occupying 1,500 square feet, the event space at The Wave Mongkok can accommodate up to 120 guests. It is a blank canvas with beautiful details, ideal for business meeting, training, product launch, seminar and networking events. Flexible configuration can be tailored to create unique event experience. Be sure to check out our early bird promotion, our crew is ready to host your bespoke events here. The Wave offers you hassle-free service, our package is flexible and all-inclusive. Tailor-made plans are available at a favorable price. 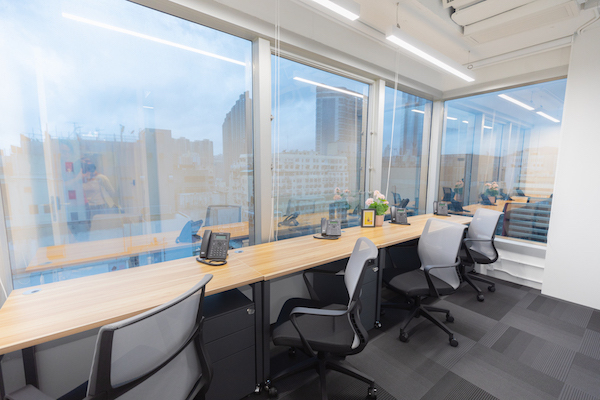 All office and co-working members can access to facilities at any Wave Hub in Mongkok and Kwun Tong. The Wave brings together people from diverse industries to support and collaborate with each other, co-create and build an inclusive community. Our welcoming community enables you to enlarge your social network and meet your next business partners here at any time! We are open 24/7!